Arrive at this landmark Bellarine venue and get excited by all it has to offer. 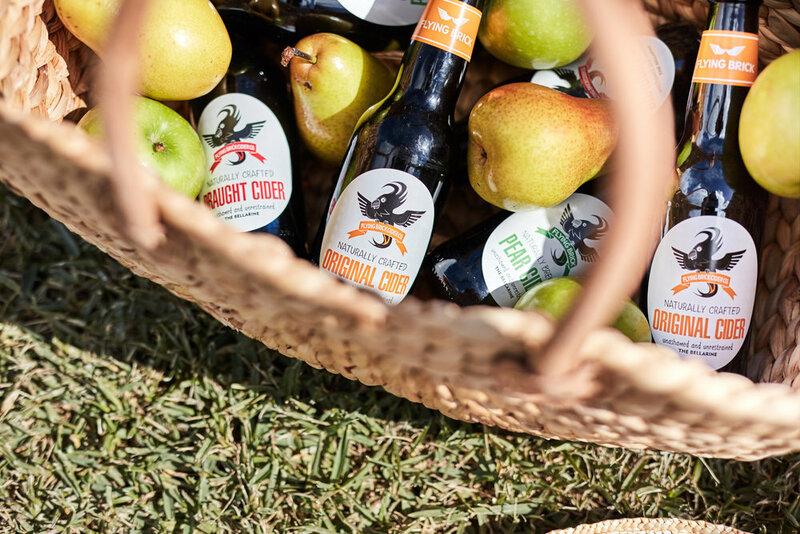 Delight in a guided cider tasting of the fastest growing cider brand in Australia – all 100% natural and traditionally crafted including exclusive boutique batches crafted in the onsite cidery. You’ll also be treated to a guided tasting through the five star stable of Yes said the Seal wines. Refined and elegant, you’ll quickly see why it was crowned Australia’s Best Pinot Noir 2017 amongst a suite of other awards. Sensational wines in a funky, rustic chic setting! 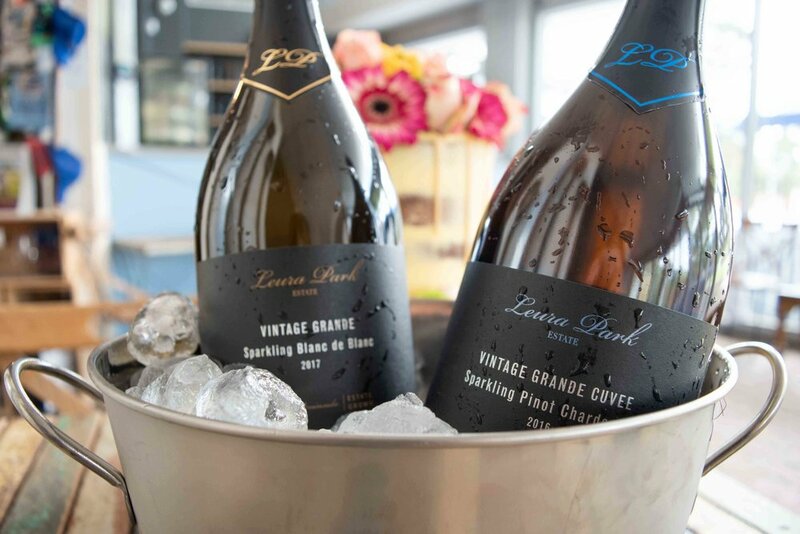 Leura Park Estate is a renowned force in the production of premium cool climate wines. Instant cheer and relaxation is assured when you enter the contemporary Cellar Door to revel in a two course luncheon featuring shared Al Fresco Platter and gourmet stone based pizzas. Leura Park's premium cool climate wines are available for purchase by the glass or bottle to enjoy with your lunch. Note pricing on website excludes ferry tickets. Please note, all Tasting Tours are conducted within a specific time frame scheduled to fit in with the Port Phillip Ferries Time Table which can be subject to change.